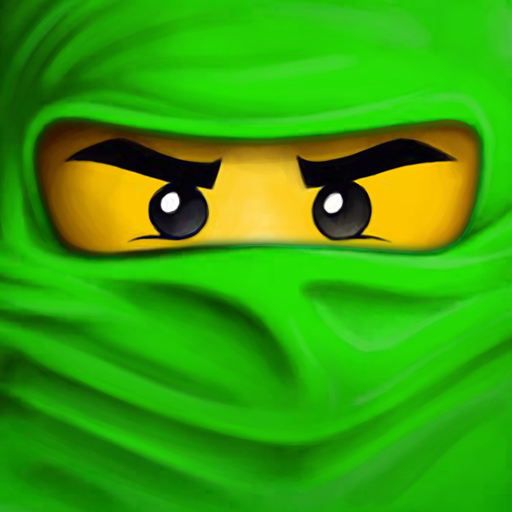 Help the Ninjas of Ninjago battle the evil serpentine in this new game based on last year’s Ninjago: Spinjitzu Scavenger Hunt! 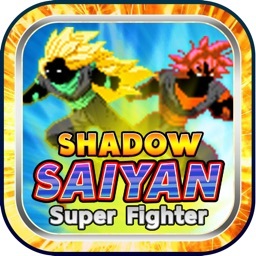 •Spin your way to victory in daily battle challenges from warriors from all over the LEGO universe. 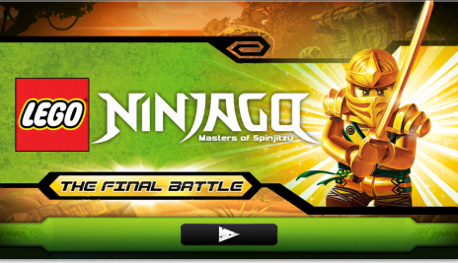 •Fight as Kai, Cole, Jay, Zane and all your other favorite Ninjago characters. 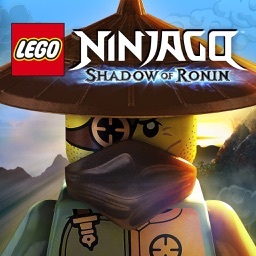 •Collect spinners, blades, shields and weapons to build the most powerful ninja in the world. 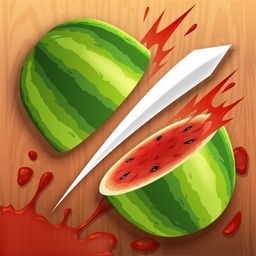 •Challenge your friends to a duel against your ultimate ninja. 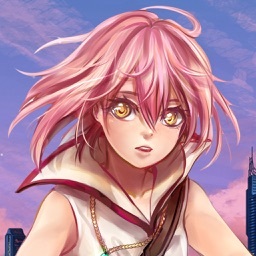 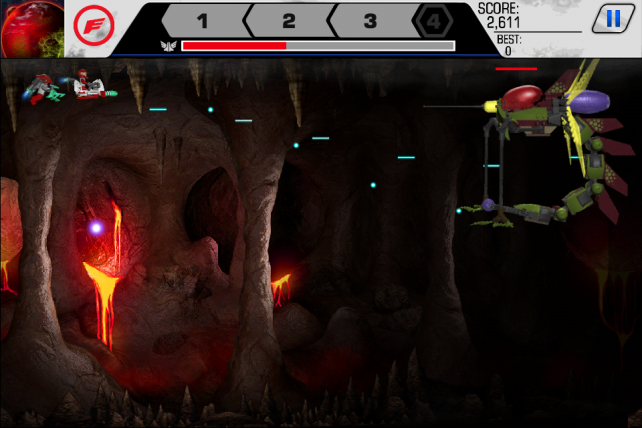 •Explore 6 different battle arena to unlock their secrets. 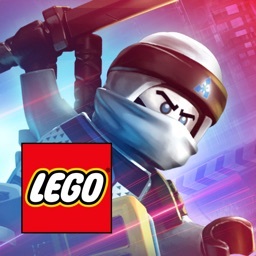 Use elemental weapons to blast through six levels from the world of LEGO Ninjago.